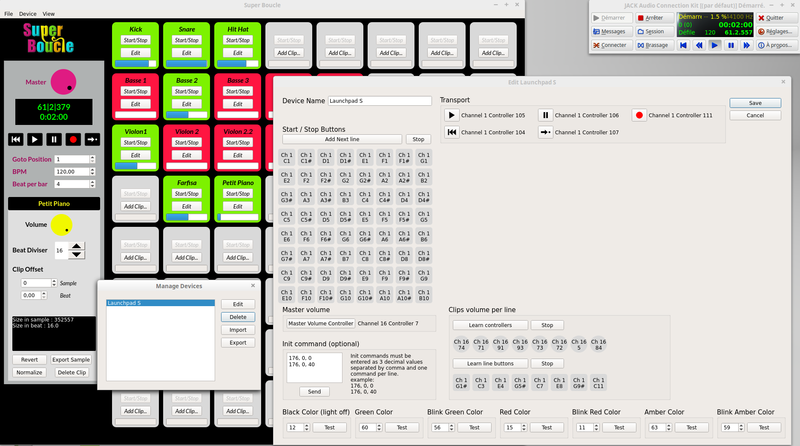 SuperBoucle, Loop Sequencer from Open Source. 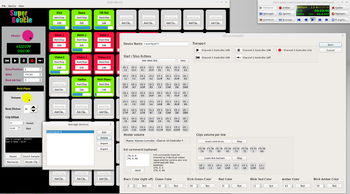 SuperBoucle is a new open source software project designed for both live and composing purposes on Windows and Linux. SuperBoucle is a looper that is synced via Jack transport and fully controllable via MIDI. It is based on a sample grid that can be controlled with any MIDI pad or keyboard and sends information to the MIDI device in order to light up the pad LEDs. The particularity in SuperBoucle is that the sample is also played from the beginning, so you’ll just have to press the keys before the next loop is played. You can adjust the duration of a sample in beat and offset in beat or raw frame count with negative and positive values, so that the next sample playback can start before the next beat (useful for reverse playback). SuperBoucle also allows for recording new loops, reverse and normalize a sample. 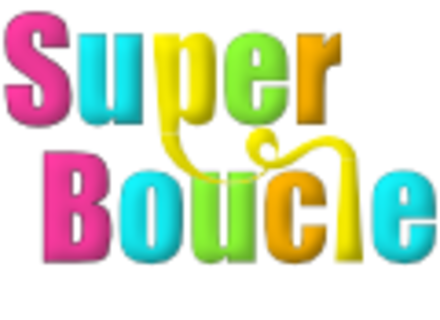 SuperBoucle is available for free download from sourceforge.net/projects/superboucle/. A MIDI controller for acoustic guitars The idea comes from Berlin musician Robin Sukroso and will soon give you the ability to get electronic sounds and effects on your acoustic guitar. Rob Papen launches Vecto RE for Reason Vecto, Rob Papen’s new virtual synthesizer in Rack Extension format for Reason, is now available at the Propellerhead webstore. Wavesfactory updates BlackToms to v2 Wavesfactory introduces version 2 of its BlackToms percussion library for Kontakt and EXS24.